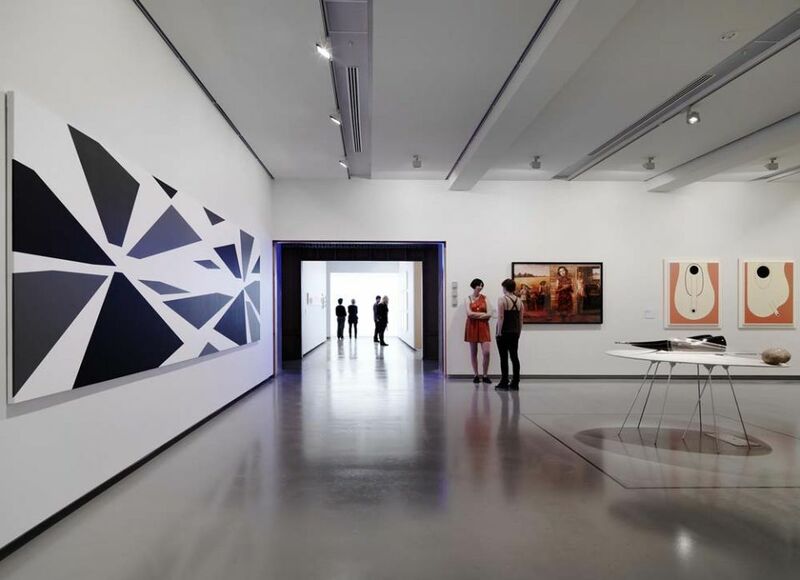 Hannah Mathews is senior curator at Monash University Museum of Art (MUMA). Hannah is an experienced curator who has previously worked with contemporary art organisations such as the Australian Centre for Contemporary Art, Melbourne (ACCA), Perth Institute of Contemporary Arts (PICA) and the Sydney Biennale, as well as working prolifically as an independent project initiator and director. She has an impressive track record of ambitious projects including Framed Movements, ACCA (2014), Action/Response, Dance Massive Festival (2013), Power to the People: Contemporary Conceptualism and the Object in Art, ACCA (2011), as well as NEW 11, ACCA and Primavera 2008 at the Museum of Contemporary Art, Sydney.